By the end of this year, the wearable market would be $USD 12.6 billion. Clearly, an indication of how the industry is shaping up for the future. Customer demands are changing and with the rise of smart devices like Apple Watch, Android Wear, Fitness bands and more, the day when wearables would become mainstream is not very far. Hence, in order to be in the race and continue offering innovative solutions, we at Biz4Group, upgrade our skills with time. For providing a completely new and interactive experience to the users, our team of highly-qualified developers offer ground-breaking solutions and bespoke wearable app development services across a wide spectrum of niches, including fitness, entertainment, lifestyle, gaming, utility and much more. We follow an agile and a focussed approach to building a wearable application so that objectives are accomplished quickly and as per the requirements. Wearable apps are different than the native or the hybrid ones developed for smartphones. The factors like sensors, real-time tracking, constant human touch and device’s functionality demand an extra bit of attention. Thus, ensuring a feasible design and a coherent experience become more important than ever. We are experienced in designing the most modern and intuitive app interfaces. Our developers in the backdrop pay attention to every detail so that bugs and inconsistencies are kept at bay from the market-ready product. Our team of iOS developers have worked progressively on multiple wearable app development projects that not only grant tremendous experience to the users but are seamlessly designed to suit the app’s purpose. We have capable and tech-savvy Android app developers at your service who know what it takes to build an app for an Android-powered wearable device. Having considerable experience in building Android Wear apps, we are bankable. We believe innovation is the next step to take a leap into the future. We, at Biz4Group, just practice the same by building user-friendly and personalized Google Glass applications that are meant to rule the present and the future. The trend of being connected isn’t fading anytime soon. With emerging technologies, IOT-powered wearable devices will only see a new high. Thanks to our intelligent IoT experts who proactively gather skills to produce mesmerizing apps. Fitness and health tracking apps are the new way to monitor your health and stay fit, no matter where you are. Our developers build exceptional healthcare solutions that enable users to track health while on the go. We understand that the needs of every project are different. 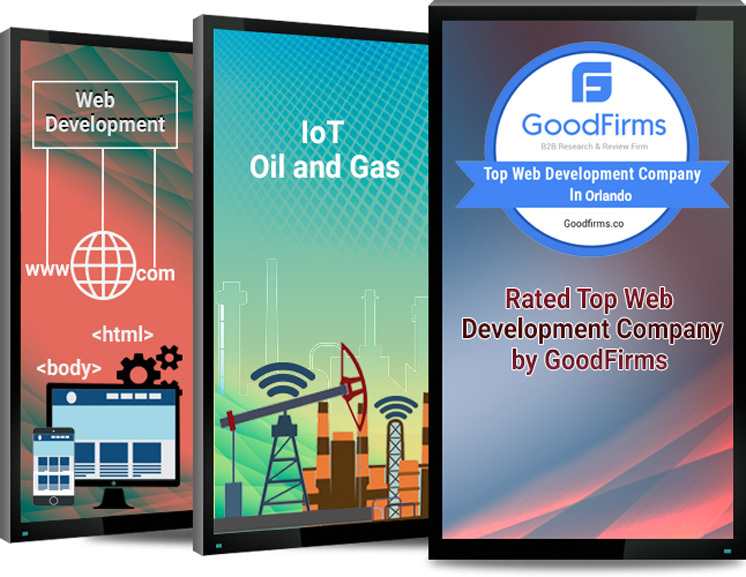 Hence we prefer learning about the project and comprehend the requirements of the same before getting the team involved in creating a mobile solution for your business. Our developers build apps that are tested and refined to get your business up and running. We have a team of qualified experts who passionately build wearable app solutions. Client satisfaction is our ultimate goal; fortunately, it’s you at the receiving end.